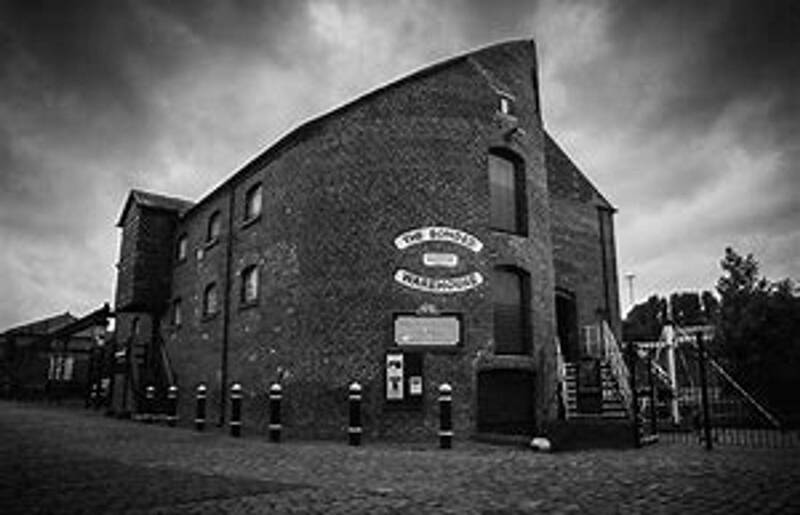 The Warehouse was built in 1779 on Stourbridge Wharf at the end of the Stourbridge Canal. The Warehouse has a very long and chequered History, an unusual Building a 3 story warehouse has a semi-circular end. The building has now been refurbished and hosts many events as well as a starting point for boats up the canal, however back in the day these would have been merchant boats delivering goods for storage. We get the building after dark so don't be surprised to hear the ancient rumblings of these merchant boat men who would get drunk, fight and even the occasional murder would take place. Several reports of ghosts have been reported including children and in particular a young girl who could be heard skipping and playing. So you dare to join us? !